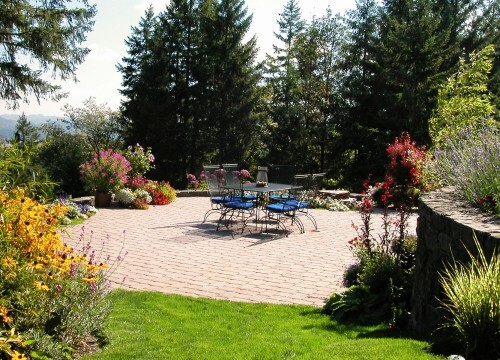 No matter the shape or the materials these elements help create gathering spaces sized to fit the needs of the client and located to enhance the garden experience. 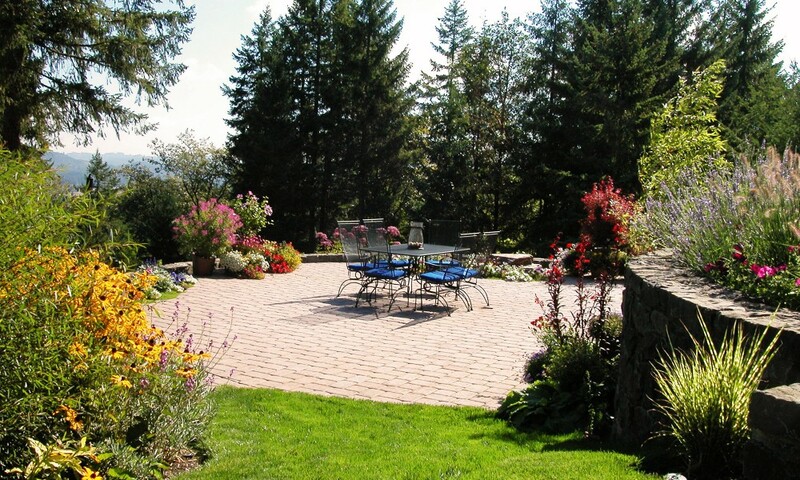 PHOTO 1: Tumbled concrete pavers with a breathtaking view. 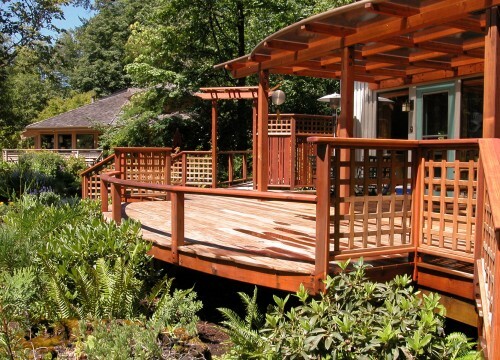 PHOTO 2: Exotic Ipe deck with graceful arch. 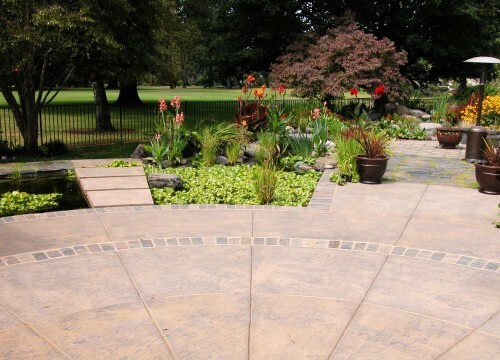 PHOTO 3: Stone textured concrete with slate brick inlay. 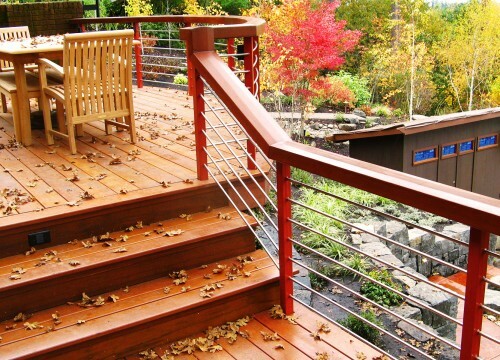 PHOTO 4: Fall colors, Ipe deck with metal railing.